ART MORRISON BEGAN HIS CAREER WITH DRAG RACING IN THE LATE 1960S, BUT AFTER A BIG CRASH HE FOUND HIMSELF FOCUSING ON BUILDING RACE CARS AND RELATED PARTS (SUCH AS 4-LINKS) FOR OTHER RACERS IN HIS GARAGE INSTEAD OF DRIVING THEM. It was a slow start, but eventually people started hearing about Art’s custom chassis, and a legendary business was born. 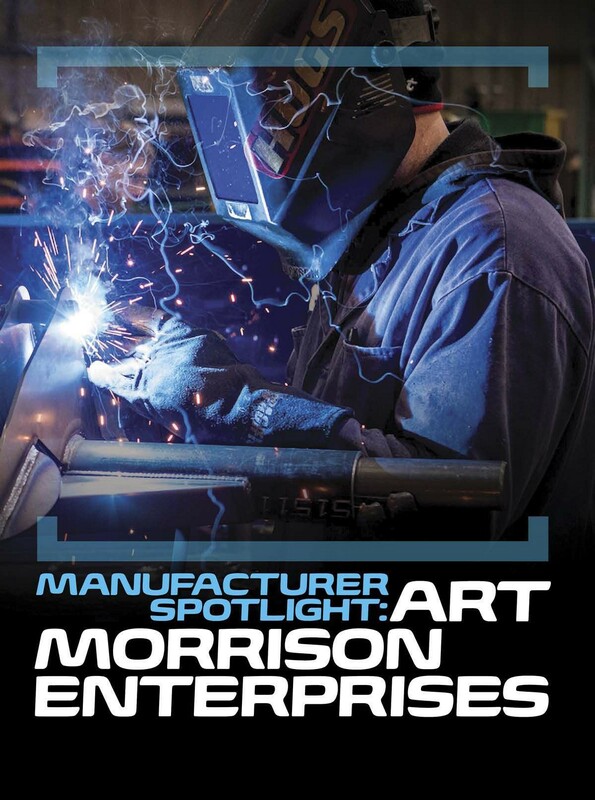 Art Morrison Enterprises operated at a relatively small scale until the late 1980s, when it shifted gears and began producing aftermarket parts. Eventually, Art’s attention would turn toward building high quality and great handling street rod chassis when he noticed a void in the market, with not much competition to speak of at the time. 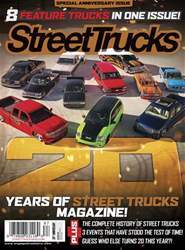 Luckily for all of us, eventually he got around to building chassis and components for the classic truck market as well!